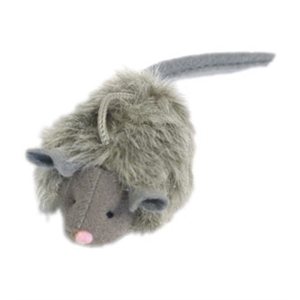 Keep your feline friend occupied with this fluffy mouse toy. Always supervise your pet when playing with toys. Regularly inspect cat toys for signs of damage or loose parts.